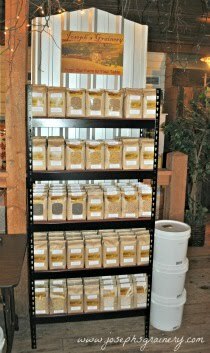 It's definitely Spring here at Joseph's Grainery, because little plants are sprouting up all over our fields. 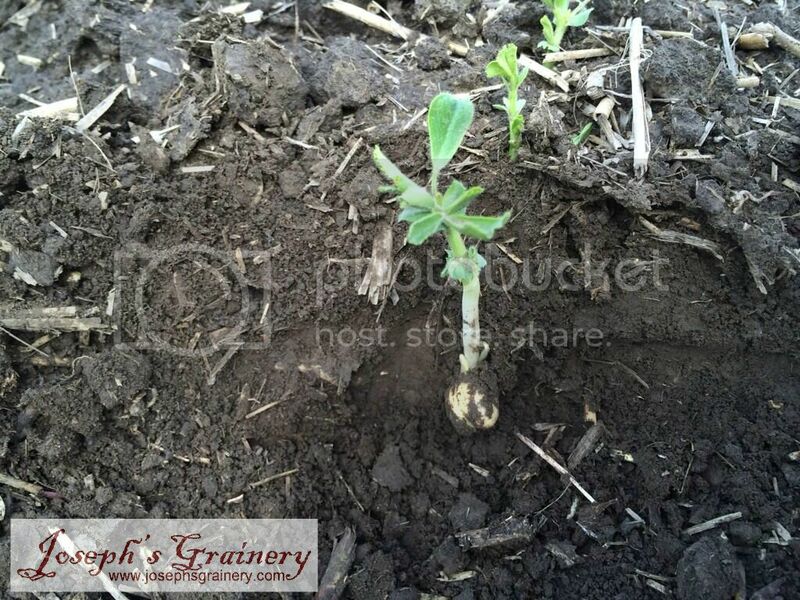 These little guys are Garbanzo Beans and will be ready for harvest late this Summer. In this cross section of the soil, you can see that the Garbanzo Bean has sprouted and the plant is starting to take shape above the ground. Garbanzo Beans (aka chickpeas) don't come from a can! They come from a plant, that's grown in the ground. That's why you need to soak Joseph's Grainery Garbanzo Beans - we don't add any preservatives or additives like the canned brands do. Ours come directly from the farm with nothing added or taken away. From Our Farm To Your Table.